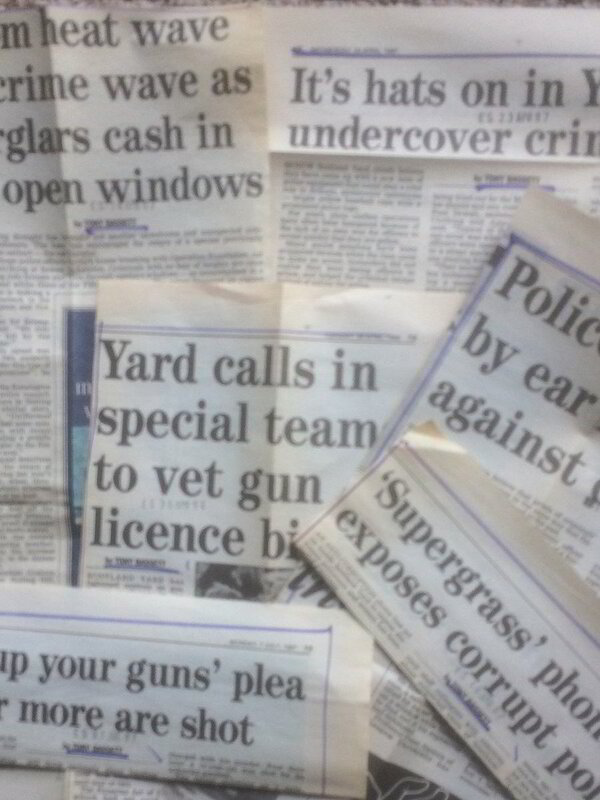 Various crime stories; Evening Standard (1996/97). 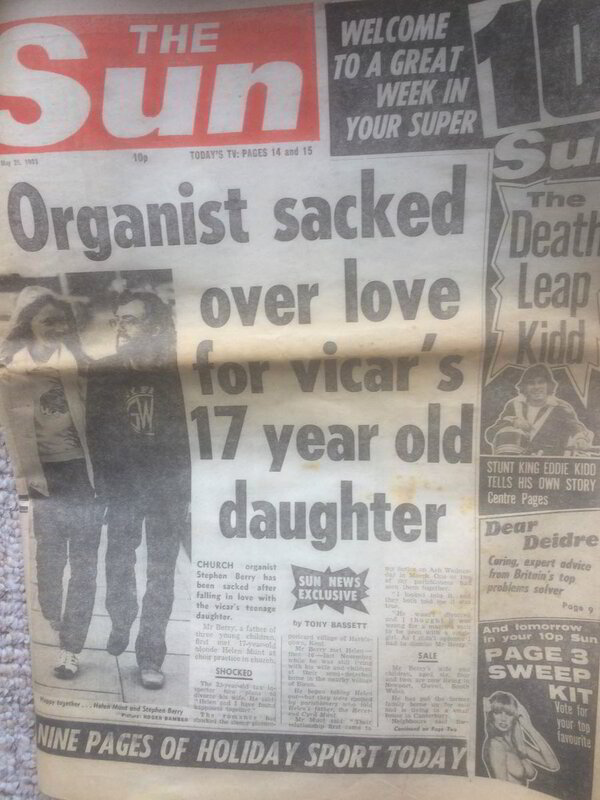 Church organist sacked; The Sun; 25th May 1981. 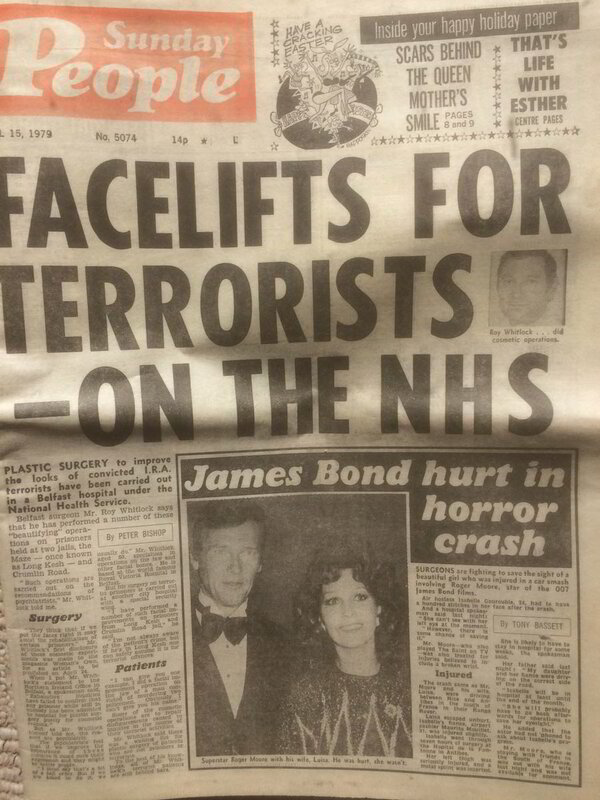 James Bond hurt; Sunday People; 1979. 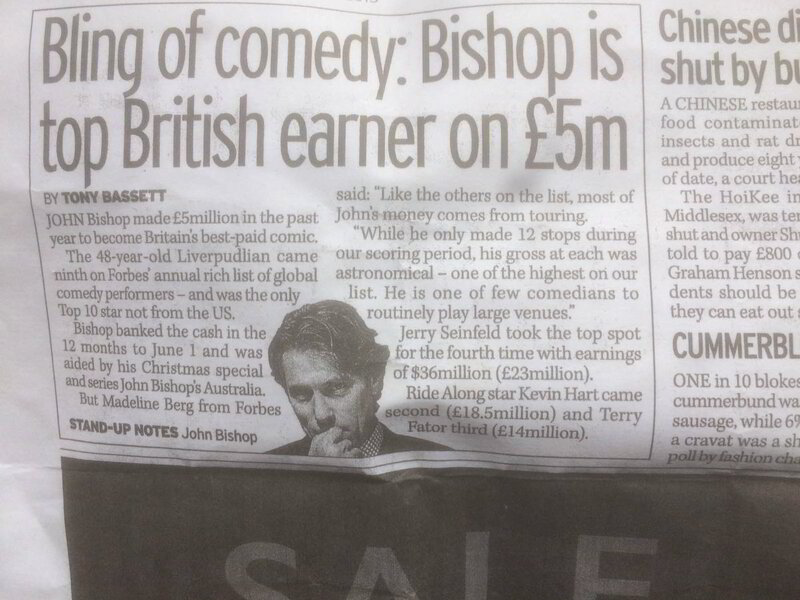 John Bishop; Daily Mirror; 23rd October 2015. 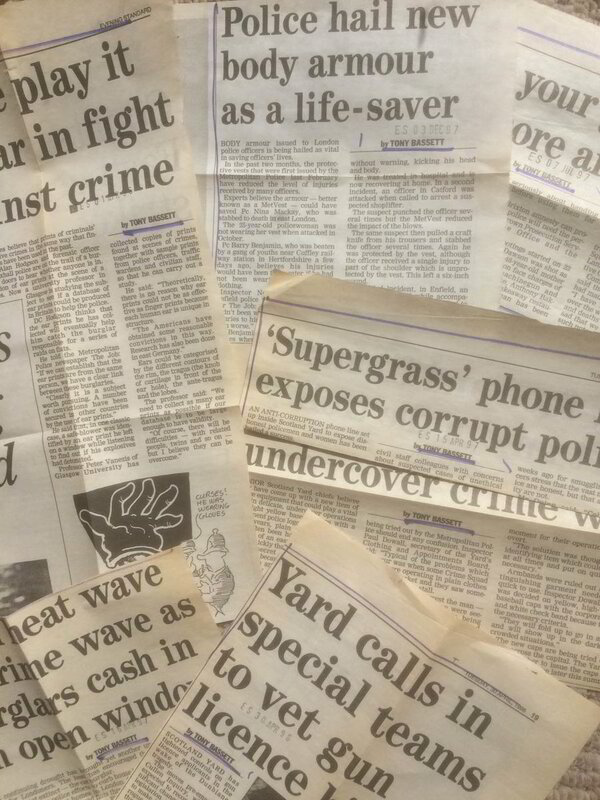 Various police stories; Evening Standard (1996/97). 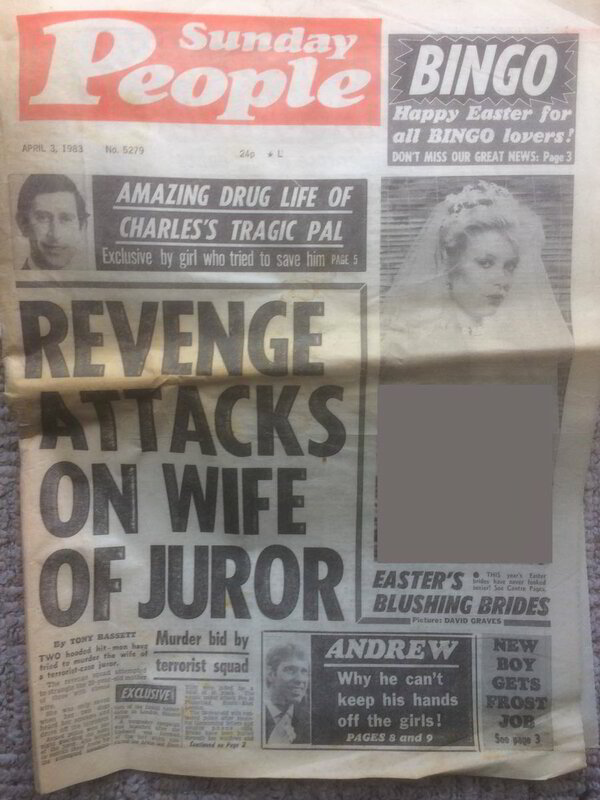 Revenge attacks; 3rd April 1983. 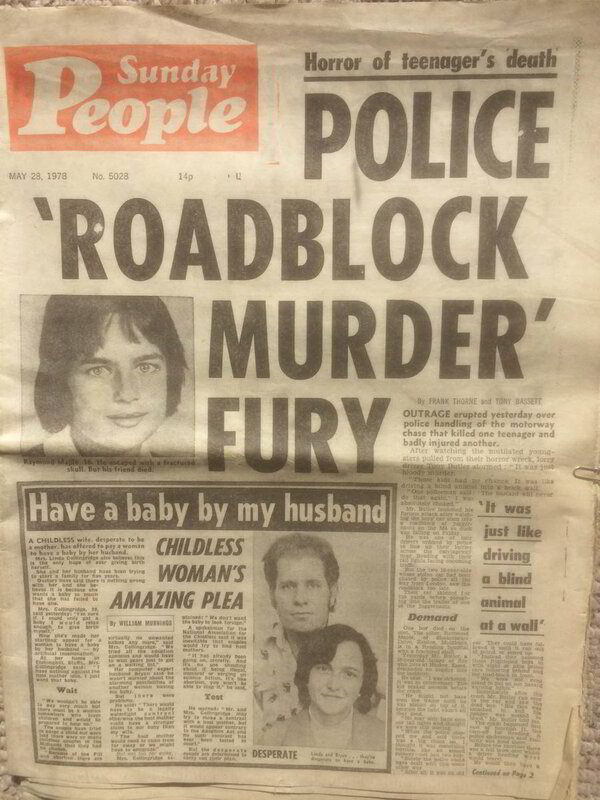 Roadblock murder fury; Sunday People; 28th May 1978. 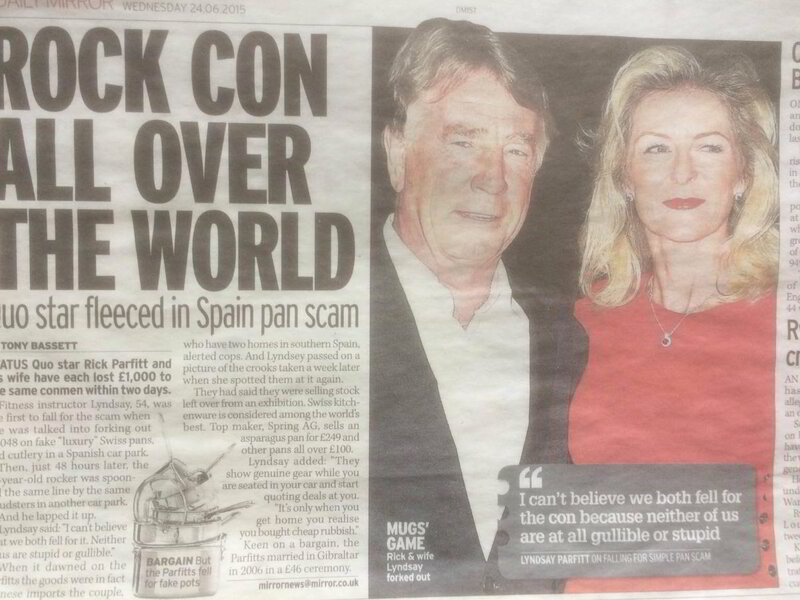 Teacher banned; Daily Mirror; 12th March 2015. 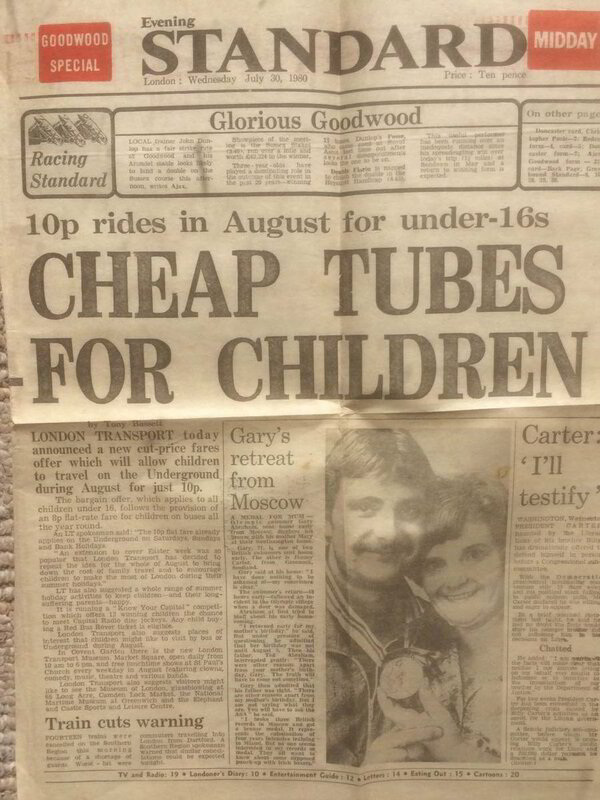 Cheap fares; Evening Standard; 30th July 1980. 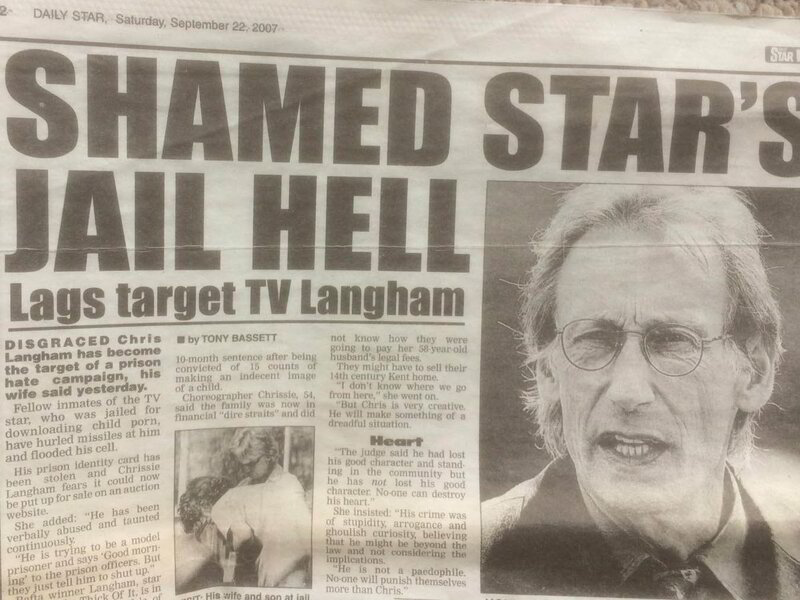 Shamed star; Daily Star; 22nd September 2007. Pet saved me; Daily Star; 17th March 2014.